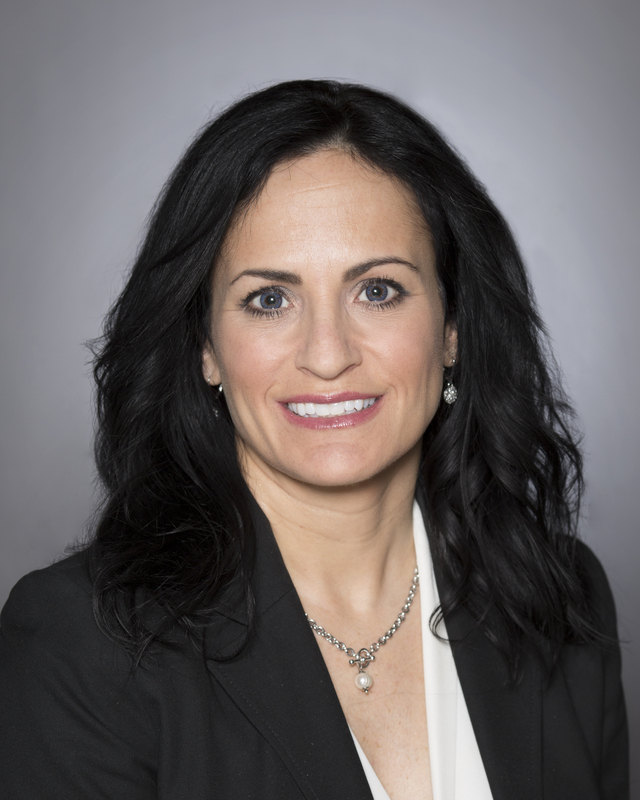 North Adams, MA – Sherry Fonseca has joined MountainOne Bank to become its new Senior Vice President, Senior Residential Lending Officer, according to an announcement by Robert Fraser, President and Chief Executive Officer. Fonseca will succeed long-time Senior Residential and Consumer Lending Officer Peter Radigan, who is retiring at year-end following a very successful mortgage banking career. As Senior Vice President, Fonseca is responsible for all aspects of the mortgage banking division, including origination, credit quality, and management of the mortgage operations team. Additionally, she will focus on leading the mortgage team in prospecting new business, identifying new opportunities, and cultivating and maintaining relationships with centers of influence. Prior to joining MountainOne, Fonseca, who has nearly twenty-five years of mortgage lending experience, served in mortgage sales leadership roles in the Boston and New England market areas. During this time, she has earned numerous mortgage industry and company-specific awards for sales excellence, including multiple designations as top producer and the awarding of special travel trips for meritorious performance. Fonseca holds a Bachelor of Arts degree from Salve Regina University in Rhode Island. She serves on the Women’s Council of Realtors for the Norfolk, Boston, and Plymouth Chapters, and is a member of the Massachusetts Mortgage Bankers Association, the Greater Boston Association of Realtors, and the Rhode Island Mortgage Bankers Association.